The City of Orlando is seeking local Hispanic/Latino artists to display their artwork during Hispanic Heritage Month in The Terrace Gallery at Orlando City Hall. 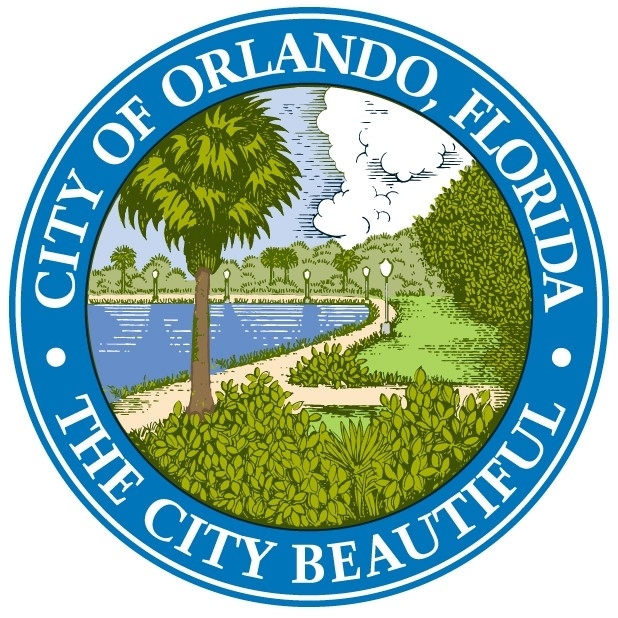 The art exhibit will be unveiled at a ribbon cutting ceremony during the City of Orlando’s Hispanic Heritage Month kickoff on Tuesday, September 9, 2014 at 5:00 p.m. The exhibit will run from September 9 to October 15, 2014. A minimum of five pieces of artwork in JPG format (small files). Artworks related to the Hispanic culture are recommended. Selected artists should deliver their pieces to City Hall on Saturday, August 30th between 10:00 a.m. and 1:00 p.m.
Appropriateness: Artists are selected based on the appropriateness of their proposal to the project. Communication: The artist must have the ability to clearly communicate concepts both visually and through clearly written materials. Performance: The artist must have a good professional history of being able to work cooperatively and finish projects on time.